Ken joined Argent Trust in 2016 with the opening of our Birmingham office reporting to Kyle McDonald, CEO of Argent Financial Group. In his role as President of Argent Trust Company, he oversees the activities of Argent Trust Company with offices in Texas, Louisiana, Mississippi, Alabama, Georgia, South Carolina, North Carolina, Tennessee and Kentucky. Additionally, as a member of the executive management team, Ken advises on corporate strategy, acquisitions and process improvements. Alderman has a distinguished and experienced background in executive management, trust administration, trust investments, wealth management, accounting and education. Alderman practiced public accounting for six years specializing in tax advice to wealthy clients before entering banking. He retired as Executive Vice President, Director of Institutional Services, from Regions Bank in 2015. His responsibilities included overseeing $60 billion in institutional client assets. He also served Regions Wealth Management Group as its senior investment officer where he oversaw the investment management of $24 billion in discretionary assets. In addition to his role as President of Argent Trust Company, he also serves as President of Argent Timberland Group. Prior to his time at Argent, Ken led the acquisition of the Timberland Investment Management business from Wachovia Bank in 2004. He successfully retained all the leadership, diversified the revenue stream, grew the business substantially and led the divestiture of the business for Regions in 2013. Alderman holds a B.S. in Business Administration, Accounting Major, from Auburn University and a Master of Business Administration degree from Florida State University. He is a graduate of the National Graduate Trust School and is a Chartered Financial Analyst. 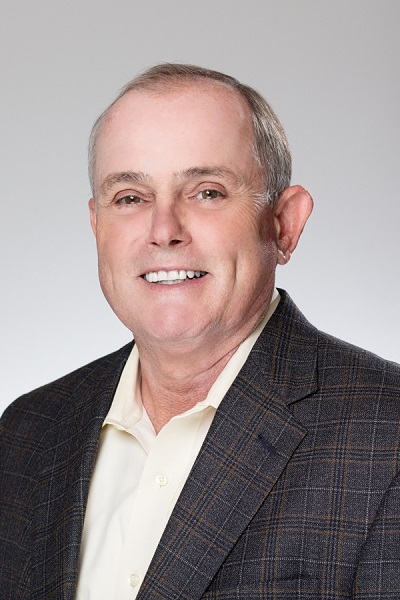 Active in his community, Alderman serves on the board of Junior Achievement and has served on the board of the Alabama Ballet and the Alabama Council on Economic Education. He is a member of the American Institute of CPAs, the Alabama Society of CPAs, the CFA Institute and Birmingham Estate Planning Council.